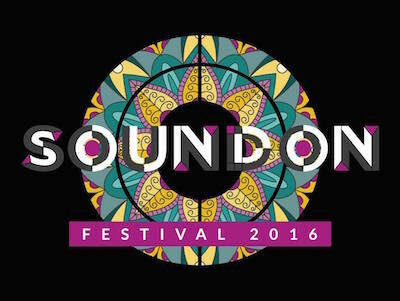 Soundon Festival recently announced that it is moving from 30 April and 1 May, and will now take place on Saturday 13 and Sunday 14 August. The two day music event, celebrating 30 years of dance music culture, from acid house to the latest urban sounds, will remain at Essex Sports Village, a 48 acre greenfield site in Purfleet. All current ticket holders will be refunded in full, before being issued with a free weekend ticket for the new dates. For all the details and information regarding ticket refunds and how to receive free replacement tickets, visit www.soundonfestival.com.